Sam comes to the Wynn team with extensive industry and sport experience, having played hockey, soccer and basketball! Sam’s positive, friendly personality will immediately put you at ease, making it enjoyable to work together in beginning your exciting fitness journey. 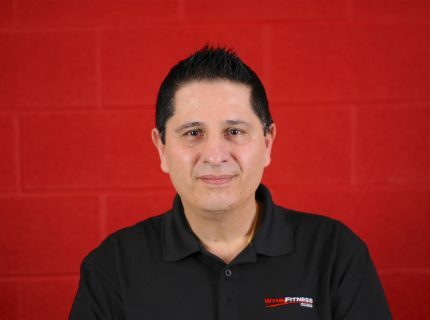 Sam’s knowledge and guidance will leave you feeling assured that meeting your goals and achieving overall health for you, are our top priority! Besides sports, Sam also enjoys outdoor walks, good movies, and books.